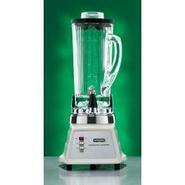 Generic - Waring Commercial Bar Blender - Stainless Steel - Commercial quality basic bar blender. 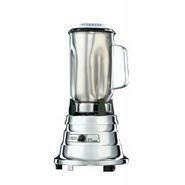 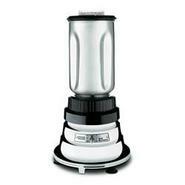 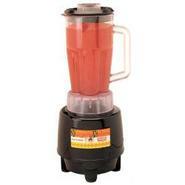 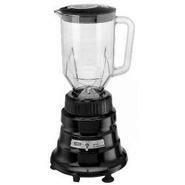 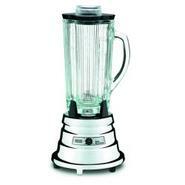 Generic - Waring Commercial Bar Blender - Chrome - 32 oz Commercial quality basic bar blender. 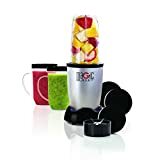 Generic - Waring Professional 2-Way Bar Blender - Polycarbon This Professional Bar Blender crushes ice fast at both high and low speeds. 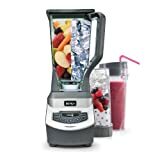 Generic - Waring Professional 2-Way Bar Blender - 40 oz This Professional Bar Blender crushes ice fast at both high and low speeds. 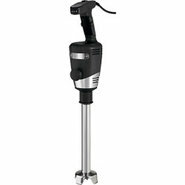 Generic - Waring Professional Bar Blender - Stainless Steel The Professional Bar Blender crushes ice fast at both high and low speeds. 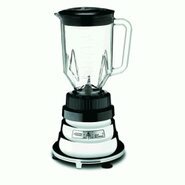 Generic - Waring Two Speed Food Blender - 40 oz This restaurant kitchen model is excellent for crushing ice and heavy blending. 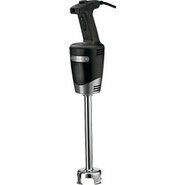 Generic - Waring Quik Stik XPress Cordless Immersion Hand Bl This convenient cordless rechargeable hand blender has the power you need to get the job done! 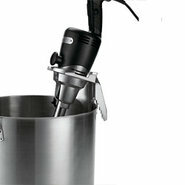 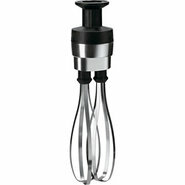 Generic - Waring Heavy-Duty Immersion Hand Blender This heavy-duty Waring immersion blender comes in five sizes to fit your mixing needs. 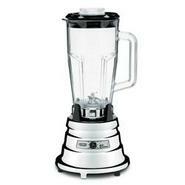 Generic - Bar Maid Commercial Touch Pad Bar Blender ? 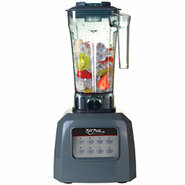 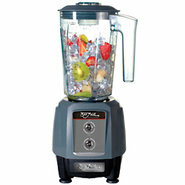 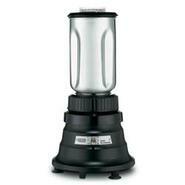 64 oz This high performance commercial blender works wonders behind your bar! 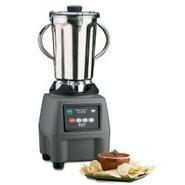 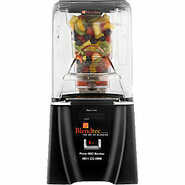 Generic - Waring Commercial Kitchen Food Blender - Half Gall Top quality commercial kitchen food blender. 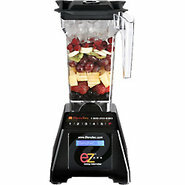 Generic - Blendtec High Performance EZ Blender The perfect high performance professional blenders for low to medium volume operations. 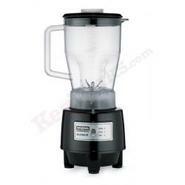 Generic - Blendtec Q-Series Sound Reduction Blender Meet a whole series of incredibly capable commercial blenders with half of the audible sound.